"Demystify the secrets behind dark shadows"
Stop hiding under those covers, come out and meet your new Monster friends! 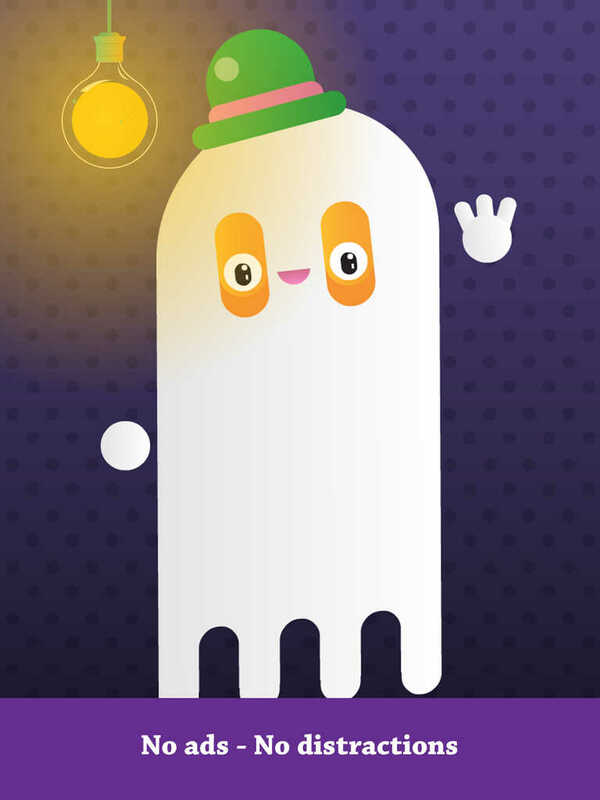 At first glance they may seem like creepy dark shadows, but switch on the lights and you’ll uncover a bunch of cuddly creatures who are ready to play! 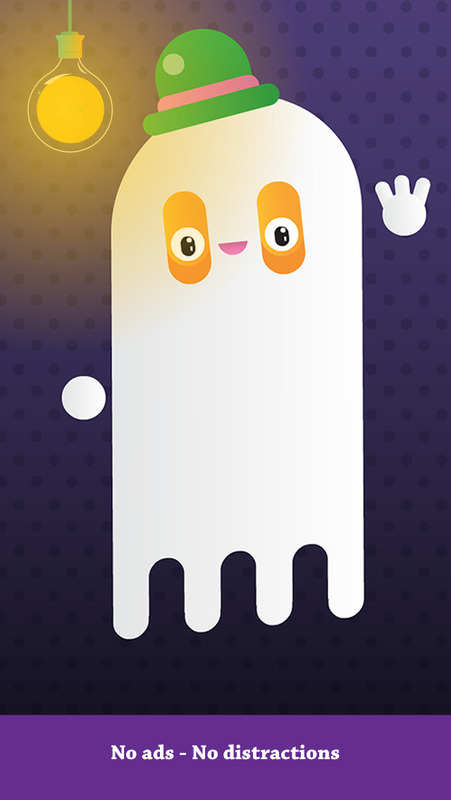 Each monster has a unique personality and voice, as well as interactive features and accessories. 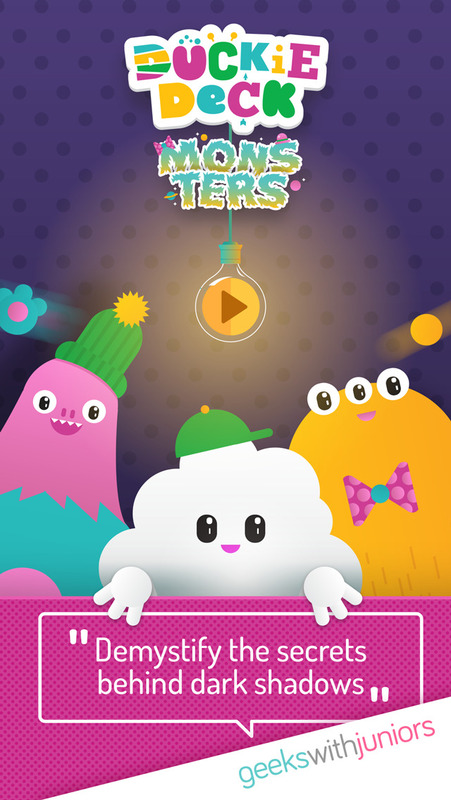 Tickle its belly to make it laugh, or see what happens when you try to swipe that funny hat. Most youngsters have a fear of the dark at some point. 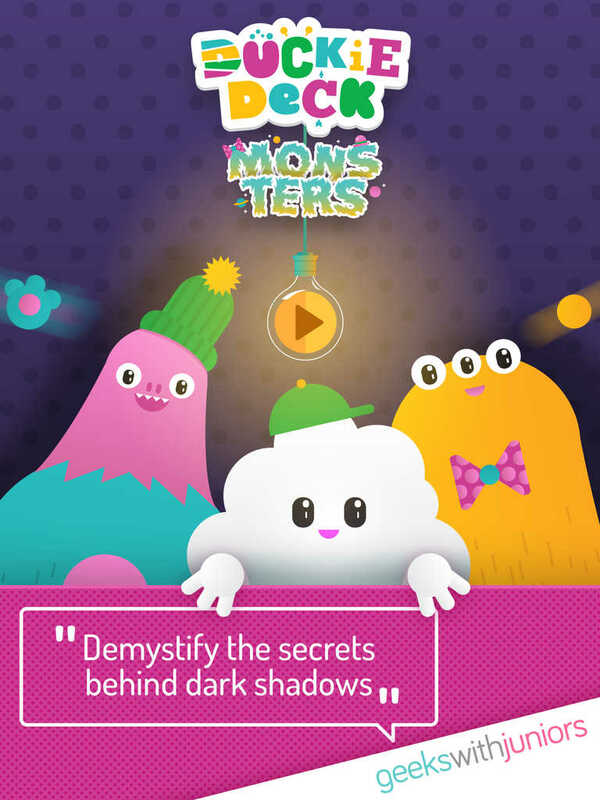 With the help of Monsters, we want to enable kids to not only adjust to the dark, but to befriend it as well! 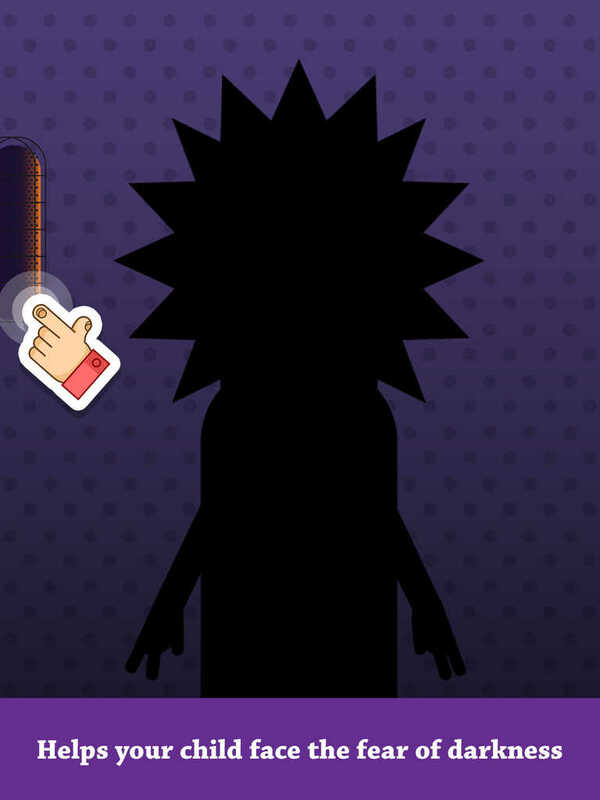 Soon, their active imaginations will be transforming the spookiest shadows into jolly characters. This app is compatible with iOS 5 and up. Play with the monsters and stop fearing the dark! 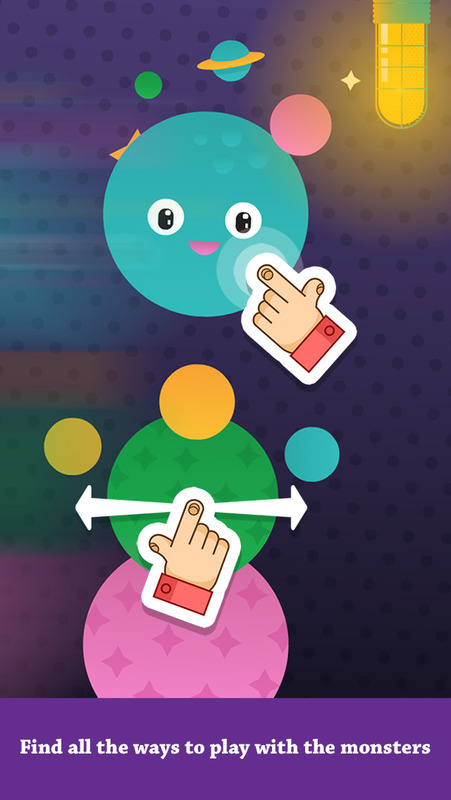 If your toddler enjoys this app please leave us a short review on the App Store!